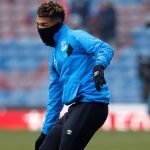 Everton have shown signs of progress under the guidance of Marco Silva this season, although there is still work to be done, and another three points were secured at the weekend as the Toffees edged past Bournemouth. Silva’s side entered the clash against the Cherries with a poor record of just one victory in their last eight Premier League matches but a 2-0 victory against Eddie Howe’s side provided a boost ahead of a sequence of winnable matches for the Toffees. The shining performer from the victory over Bournemouth was young winger Ademola Lookman, who has had to be patient in his push for a starting position in the Premier League but he certainly took advantage of his opportunity on Saturday. Lookman provided the assist to Dominic Calvert-Lewin’s late goal, which ended any fears of the Cherries fighting back into the match, as was voted by fans as the club’s Man of the Match. 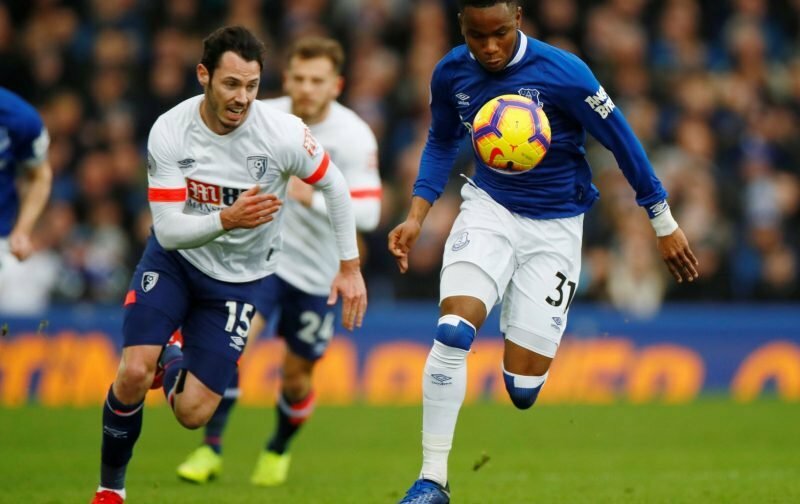 Many took to social media after the final whistle to praise Lookman for his display and urged Silva to keep the 21-year-old in the starting line-up for the matches that are up ahead. We have gathered some of their comments below. Great game Ade lad, should’ve been starting instead of Theo about 6-8 weeks ago, keep it going.